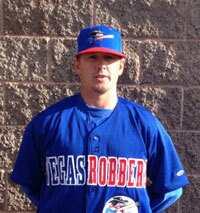 3/30/2013- The Las Vegas Train Robbers hats are available for sale to the Public at The Train Robbers Online Store. The Hats are Royal with a Red Bill. They feature the Train Robbers Logo, City of Las Vegas Seal, New Mexico Flag and Spell out Las Vegas New Mexico. 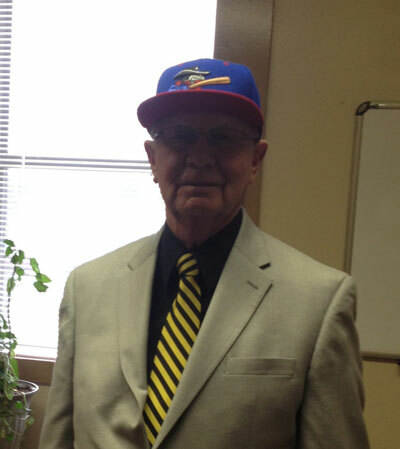 Mayor Alfonso E. Ortiz was the first to don the hats. Josh Szwaczkowski says "This hat is as good as any professional hat I have seen in the store, the detail is incredible."